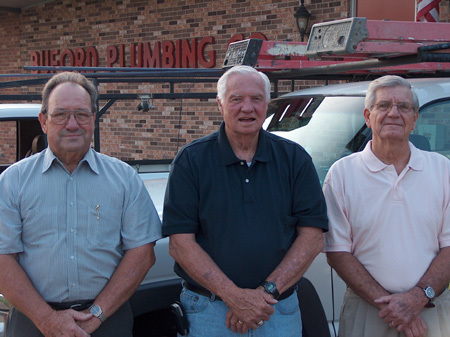 At Buford Plumbing we represent a tradition of service and excellence. 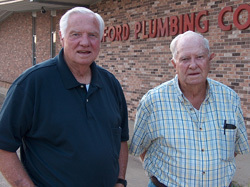 Buford Plumbing Company was established in the early 1950's by T. D. Buford. 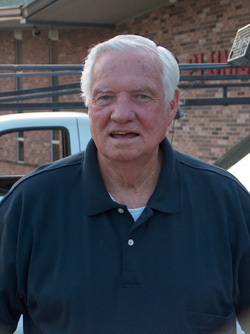 The present owner, Howard Buford, acquired the company in 1969. 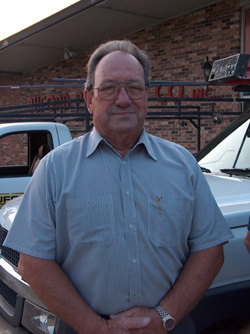 Mr. Buford has been employed at Buford Plumbing for more than 50 years. 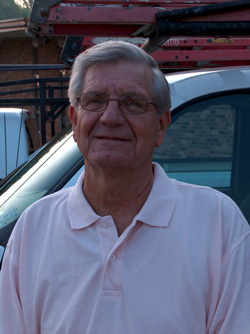 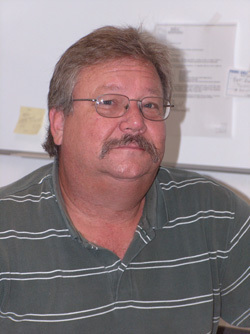 He was on the State Board of Contractors for 10 years and has served on the City of Jackson Mechanical Board for more than 25 years.